The abundance of vocabulary terms can be overwhelming to someone who is new to understanding search engine optimization. There is always a new word to learn in order to better your understanding of SEO whether it be relating to the most recently updated Google algorithm, or something on the back end of a site. The most basic and fundamental terms are the ones that are most important to get a strong understanding of first as this will allow you to more easily understand future, more difficult words, as many of them tend to branch off of the simpler terms. The difficulty that often arises when someone starts to learn the basic terms associated with search engine optimization is that many of the terms tend to struggle to differentiate themselves from others as their meanings are quite similar. This leads to many individuals becoming discouraged in their efforts, not realizing that this first hurdle is the hardest of all. This issue commonly arises between the terms “indexing” and “ranking” as the two are more often confused by SEO newcomers than not. 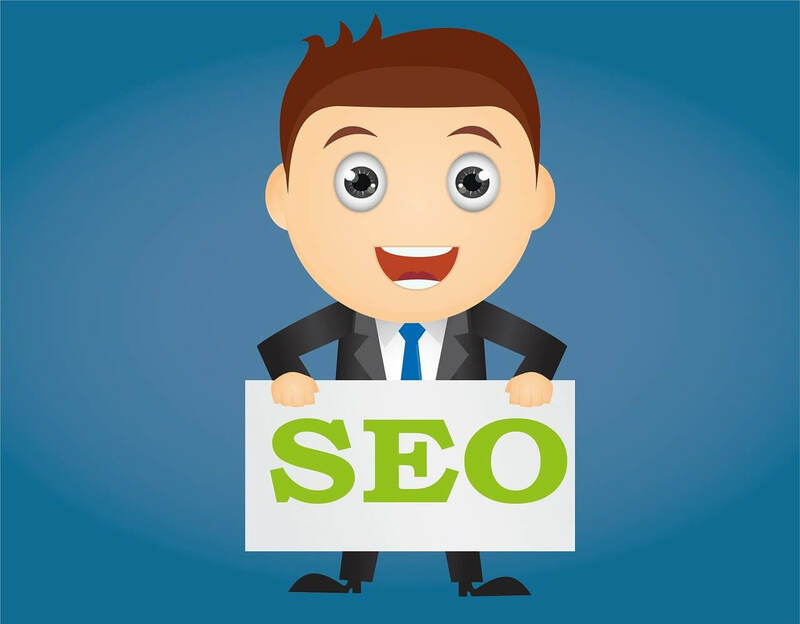 Even some who have been exposed to the topic of SEO for quite some time have difficulty understanding, or where never taught, the difference between these two important vocabulary terms. Although slightly similar, the difference between these two terms is easily understood once the concept of what they mean is fully grasped. “Indexing” is the term often responsible for the confusion as many people link the meaning of ranking (where your site ranks on the search engine result page) with this term as well. This is not a mistake that anyone practicing SEO wants to make, as understanding the term indexing and what makes it unique from ranking is extremely important to your success. Indexing does not refer to where your site ranks on the search engine results page, but rather the fact that Google has acknowledged that your page exists and will know to show it in SERP it believes are relevant. Indexing can be thought of the prequel to ranking as your site must be indexed in order to rank because it is simply impossible to appear on a search engine results page otherwise. Search engines such as Google have programs that are constantly crawling the web in order to index pages and make them available to appear in search results. This is why it is important not only to understand the difference between the terms indexing and ranking but also to ensure that every page on your website is properly indexed as well.